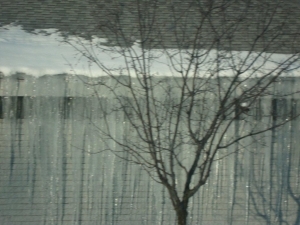 Southeast Michigan winters bring harsh icy conditions that damage commercial roofs, pipes, and warehouses every year. MGM Restoration is the right choice to repair damages from the harshness of winter. 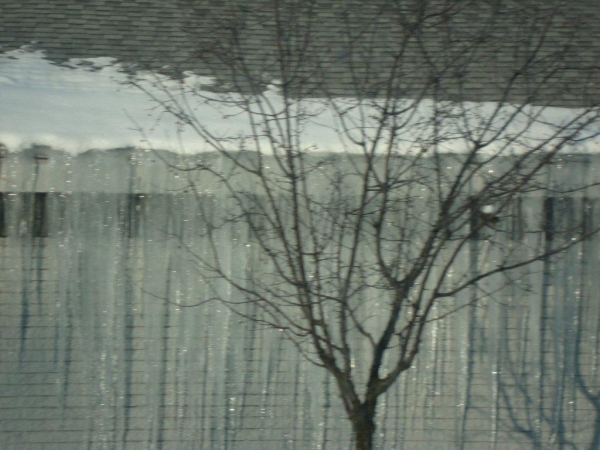 We provide a fast ice damage restoration service and are here when you need us most. Our Metro Detroit Area ice damage restoration experts are available around the clock, 24 hours every day. 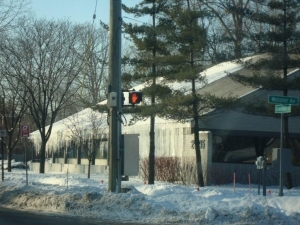 Ice not only causes damage to your property, it also affects your business. MGM will stay on site to melt and remove the ice, clean up the mess, sanitize, and disinfect your commercial building, municipality, industrial warehouse or other professional building. Our team will return your facility to safe, ice-free condition- with little disruption to your operations. Ice removal and disaster clean-up. 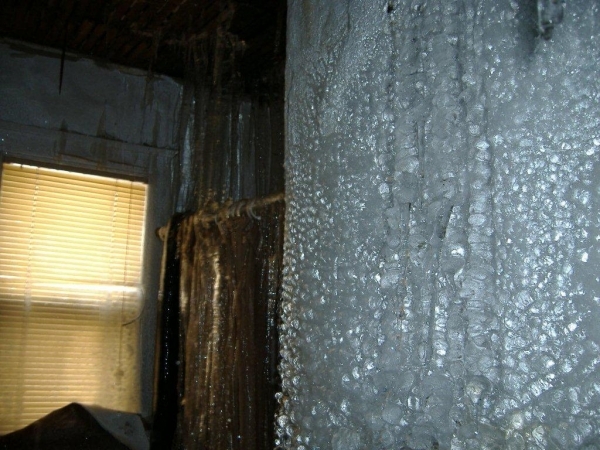 Whether a burst pipe has caused your premises to ice over, or an ice storm swept through Michigan, we respond immediately and make sure your Detroit metro area ice damage restoration job is done the right way. We will work with your insurance adjusters to determine the best course of recovery.